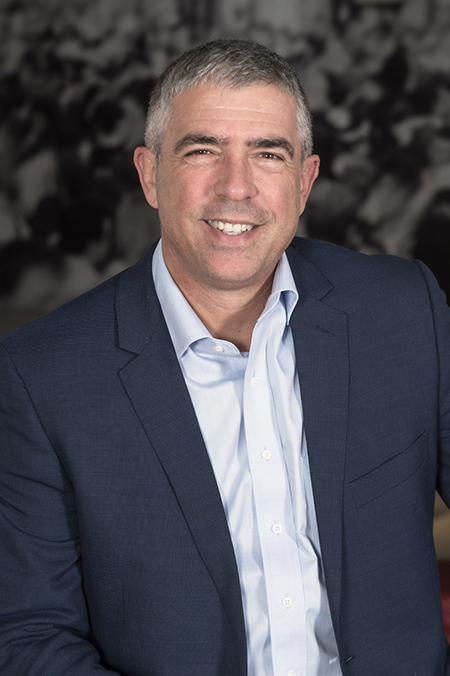 Dion Joannou joined Accedian in 2017 as chief operations officer. In this key role, he oversees Accedian’s global sales, business development, marketing, and operations. He brings with him extensive industry experience and insight that support the scaling of Accedian’s market leadership position. His previous experience includes serving as VP of global sales at Viavi, as CEO of two private companies, and as a board member or advisor for multiple public and private companies in the technology, software, and medical industries. Dion previously spent 14 years at Nortel Networks in a variety of marketing, technical sales and support, and business development roles including leadership positions in the company’s wireless and ATM/IP businesses. He holds an MBA in international business from the University of Miami, and a B.A. in business administration from Southern Illinois University.